Om Wire & Wire Products Industries is an established name as a concertina razor wire manufacturer in India. Having faced a vast competition in the industry of security fencing wires and coils, we have stressed on upgrading our product quality. 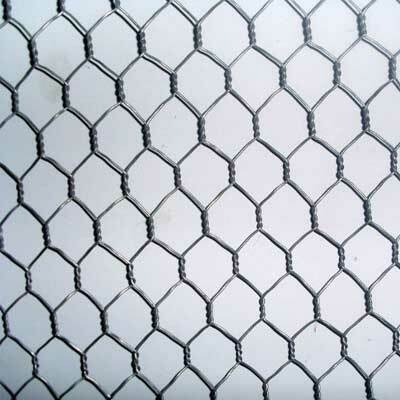 We produce genuine quality concertina razor wire, which has set us apart as a reputable and dependable concertina razor wire manufacturer in India. 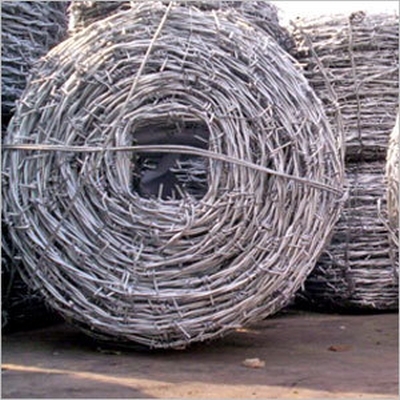 With in-depth know-how and over a decade of experience, we have earned a great deal of repute as concertina razor wire manufacturer in India. We, as a reputable concertina wire manufacturers in Kolkata, work constantly as a team of professionals with the latest state-of-the-art manufacturing unit, where productions takes place with the help of latest techniques to be offered at a very competitive prices. 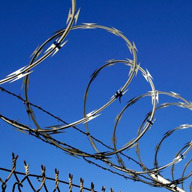 Our concertina razor wire meets the desired specifications. Our concertina razor wire is manufactured using a Central Core of high Tensile Wire, which is wrapped with tape of razor sharp barbs mechanically crimped, which makes our concertina razor wire very strong. 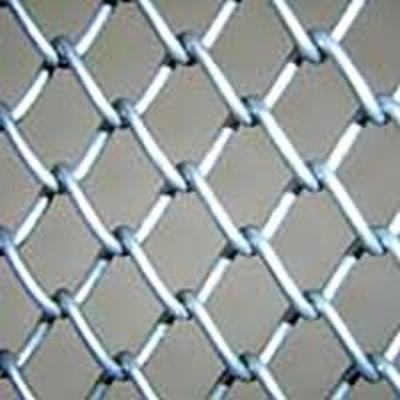 We being a leading concertina razor wire manufacturer in India provide optimum quality concertina razor wire. 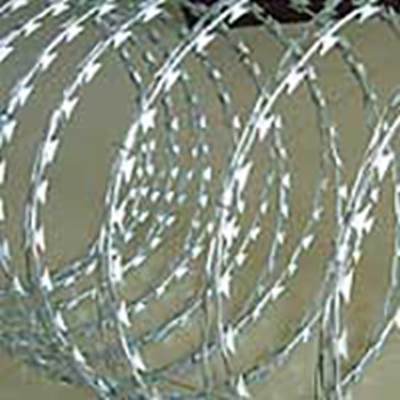 Being a leading manufacturer of fancing wire in India we provide the razor wire of any length and specification. 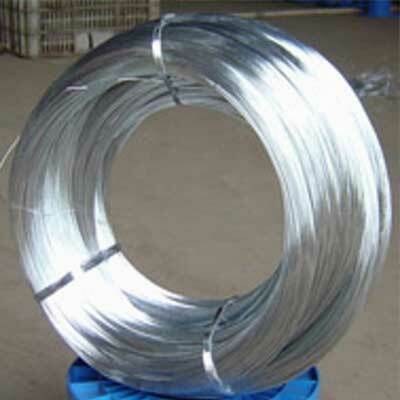 We provide optimum quality Concertina Wire that are manufactured from the central core of superior tensile wire. Being one of the hardest wires, Concertina Barbed Wire is extensively used for the fencing purposes. Available in various sizes and dimensions, our Razor Wire/Concertina Wire can be customized as per the need of the clients. High resistant to wear and tear, our Concertina Wires need low maintenance cost. Today, we have firmly positioned ourselves as one of the prospering Concertina Razor Wire Exporters and suppliers based in India. We are specialized in the manufacturing of the customized concertina wires. In this, the clients are requested to provide us the specifications and our competent team will create the same accordingly. You have the option to provide us the specification related to the diameter, material, etc.